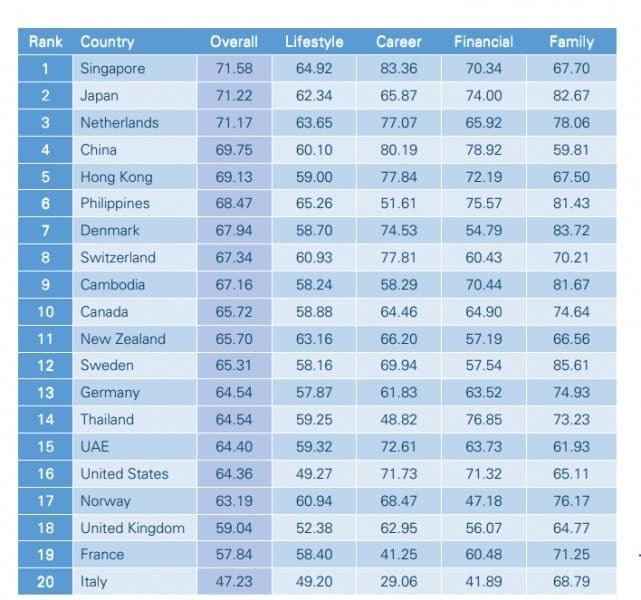 Australian expats hailed Singapore as the best country to live even as it stands as one of the most expensive places for expats in the world, with 80% open to recommending the country to other expats, according to the Atlas Wealth Management Expat Insights Survey. The city ranks as the fourth costliest place for expats in the world,according to a survey by Mercer, although steeper costs of goods and services are offset by equally high salaries and stable economy. 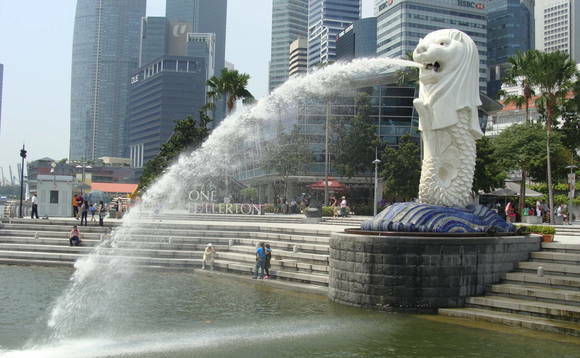 In fact, 82% of expats claimed to have more disposable income in the Lion City than they have in Australia. “Australian expats have always had a special affinity with Singapore and that was evident in the survey with 70% of participants saying that the country felt like home within two years of moving there,” the report added. Japan fell short of the crown and dropped to second place due to its weaker performance in the Career category followed by the Netherlands. China and Hong Kong complete the top four. With over 1 million Australian citizens living and working overseas very little is known about the Australian diaspora. The purpose of the survey was to gain a greater insight of an Australian expat, including their background, their motivation for moving, whether the move has been a success, would they recommend their adopted country to other Australian expats and if they intended to return to Australia. “With a vast population of Australian citizens living overseas we know very little about their background and why they chose to live the expat life,” said Brett Evans, managing director of Atlas Wealth Management. Every year over 300,000 residents leave Australian shores for a period of greater than 12 months and both government and private sector research shows that the Australian expat ranks are forecast to swell. “Australians have chosen to move overseas, and live the expat life for decades, however what has changed are both the destinations and the complexities of managing your life as an expat,” Evans added. The Atlas Wealth Management Expat Insights Survey assesses expat liveability based on four categories including lifestyle, career, financial and family.